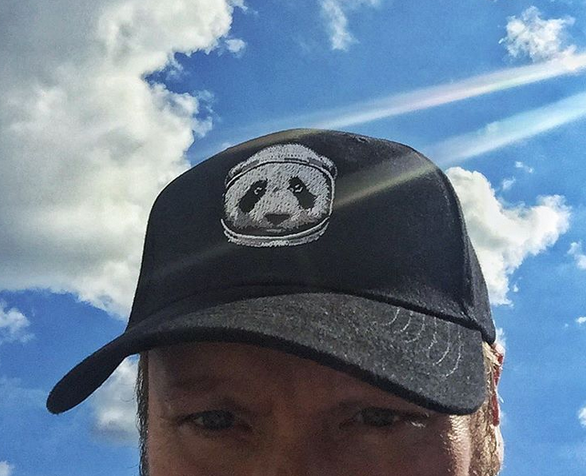 First some cool tweets from Episode VIII director Rian Johnson. He’s been very active in the last few days. Obviously filming is almost done. It’s nice to see the cast and crew are all in high spirits. Isn’t it a bit late to get the first embroidered apparel for Episode VIII at the end of filming? @stopmotionkamel Yes, mostly 35 anamorphic with some alexa & imax. @evetssteve10 have I? I don’t think I have. I thought it was great. Han Solo director Chris Miller joins the party. The last two images seem to imply that Episode VIII has almost wrapped filming. If so we can expect an official statement very soon. John Boyega and Oscar Isaac have both become Oscar voters! He still finds time to appear on stage as well! @HamillHimself you have any grapes left in your trailer? I’m out. Mark Hamill backs up the campaign to make Orlando victim Drew Leinonen the First LGBT Star Wars movie character. Hasbro unveils two new figures that will be exclusive to Star Wars Celebration and SDCC. For Star Wars Celebration we get a 6-inch Black Series Kylo Ren together with the melted Vader’s helmet. For SDCC we get 6-inch Black Series Obi-Wan Kenobi together with Princess Leia’s hologram. 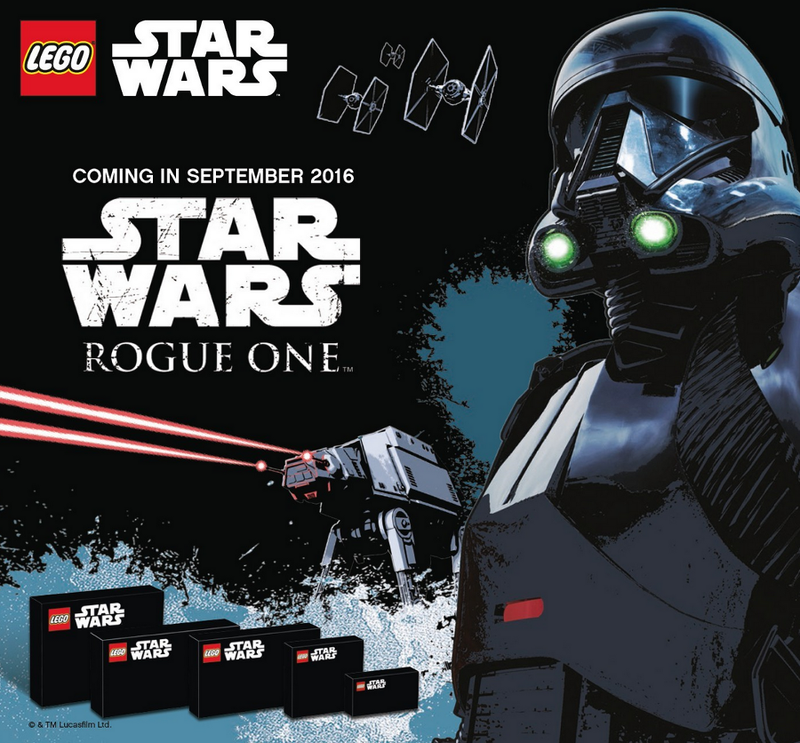 The guys from Promo Bricks uncovered the new 2016 LEGO catalogue with all upcoming sets. They even have a nice placeholder ad for Rogue One. Samuel L. Jackson still thinks that Mace Windu is not dead. There is an all-new Cinestory Comic on Star Wars: Rebels that includes three episodes of adventure in comic-style screen captures from season one. It’s indeed nice to have everything clean and tidy with Rebels and all new upcoming Star Wars TV shows. After months of controversy George Lucas announced that he is abandoning plans to build a museum showcasing his art collection in Chicago. Now Lucas will be trying to build the museum in California. 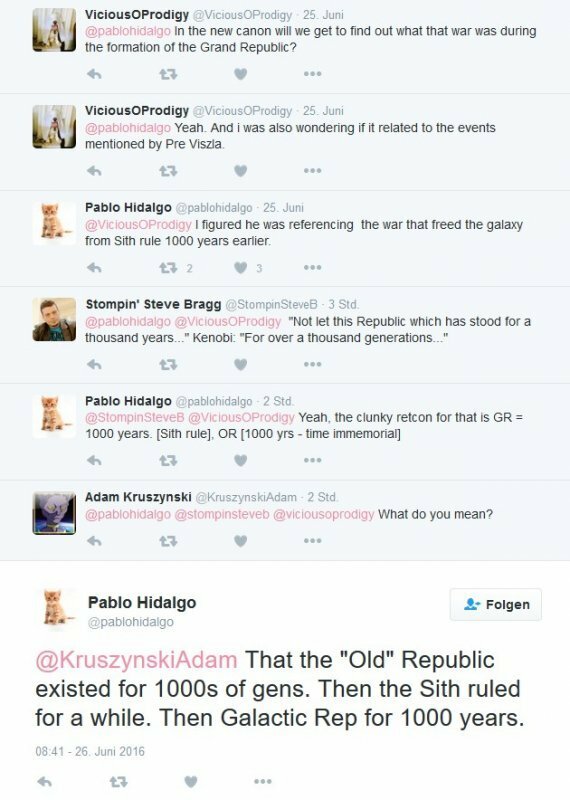 And now some new revelations from Pablo Hidalgo. Been asked this a couple of times. The Rogue One Ultimate Visual Guide isn’t cancelled. I’m working on it right now. And as a follow up – nothing from the interior of this book is online. Layouts have only just started coming in. Pablo is part of a new cool looking 3D story: Be a Pilot in 3D! @Last_Pariahs @nicbam14 @KristianHarloff the visualists were encouraged to draw anything that came to mind. Like brainstorming. @Yazman That line has to do with the story of The Force Awakens. It is a very dumb theory. Pablo’s updated Celebration schedule. 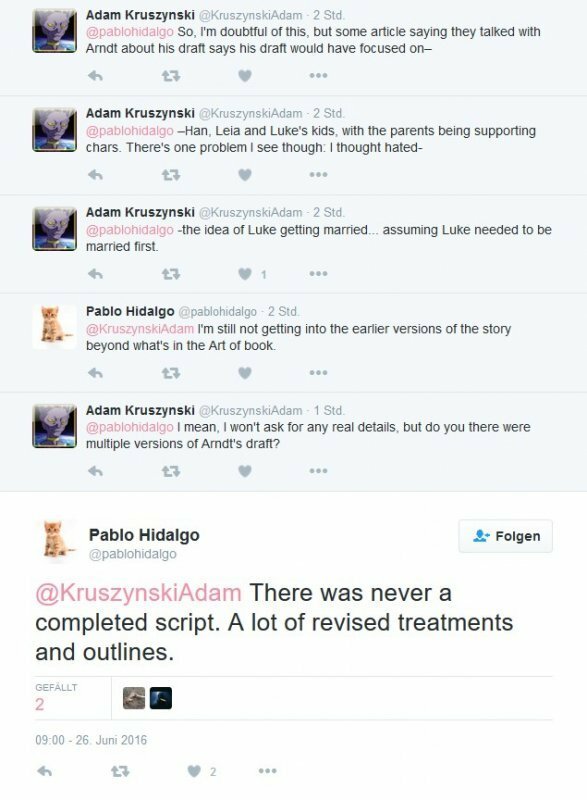 It really makes you wonder if they will show anything Han Solo related during that closing ceremony with Chris Miller and Phil Lord?